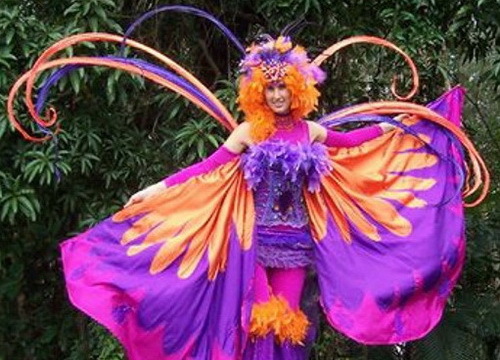 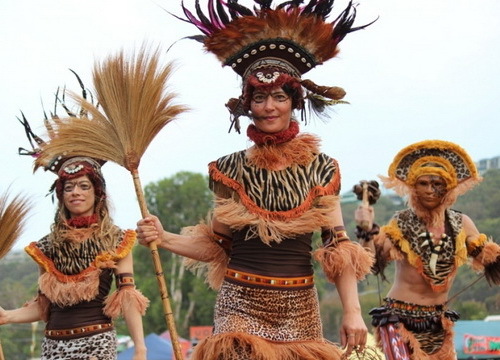 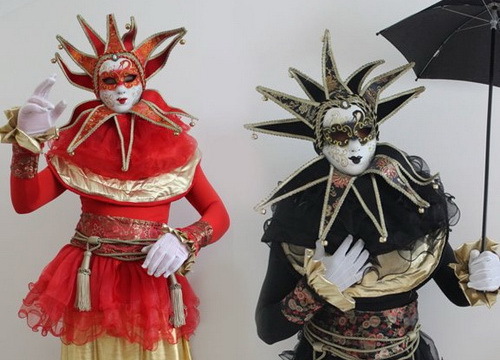 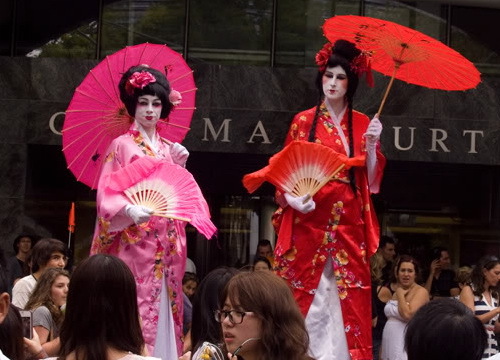 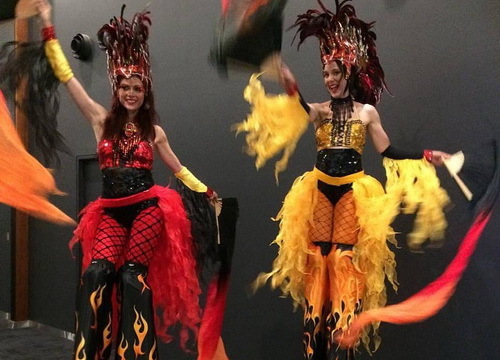 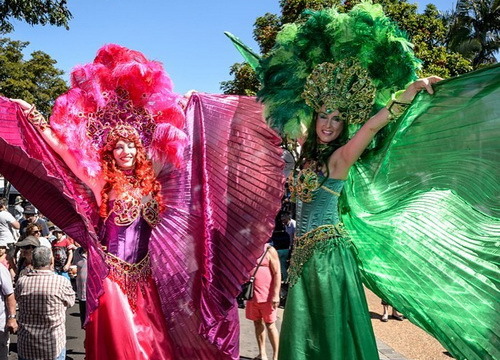 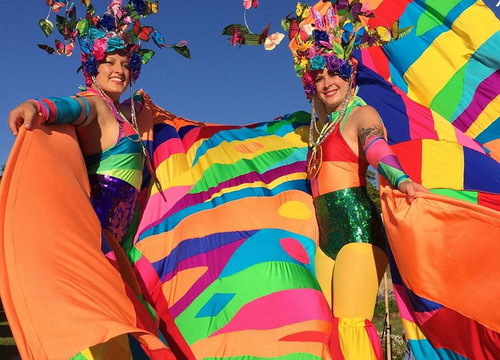 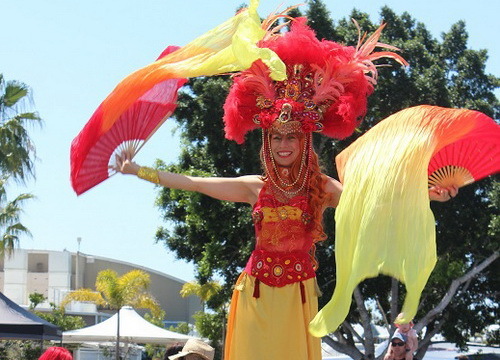 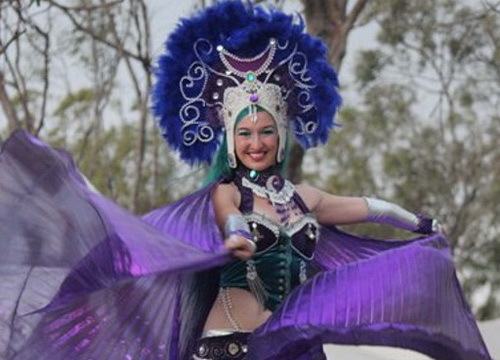 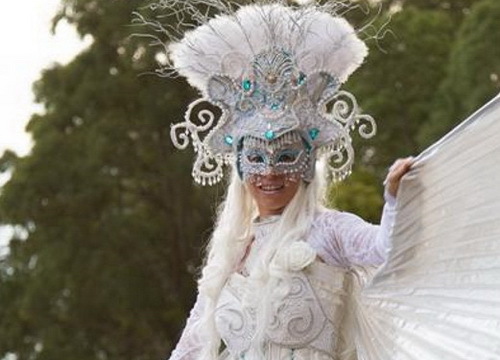 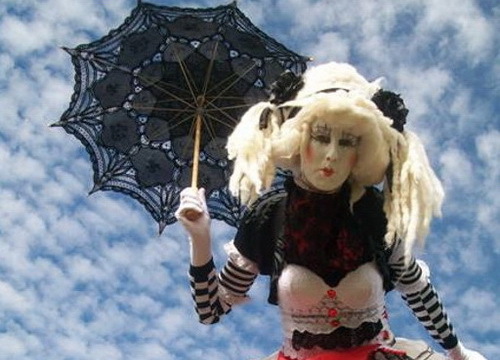 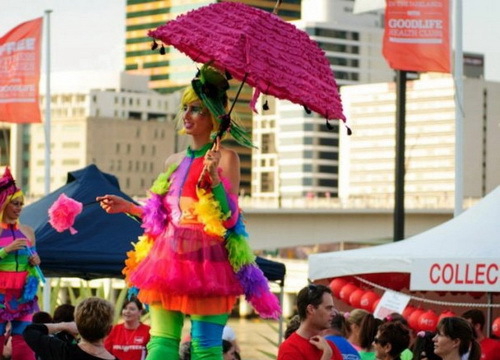 Select from a wide range of stilt walking acts, costumes and colours to liven up any event. 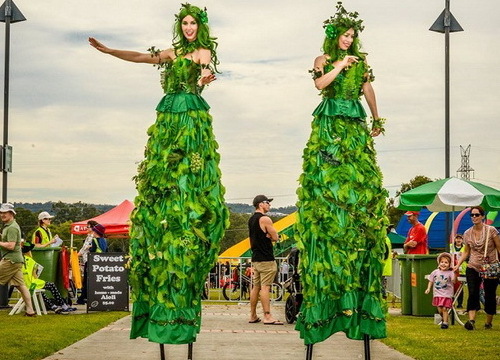 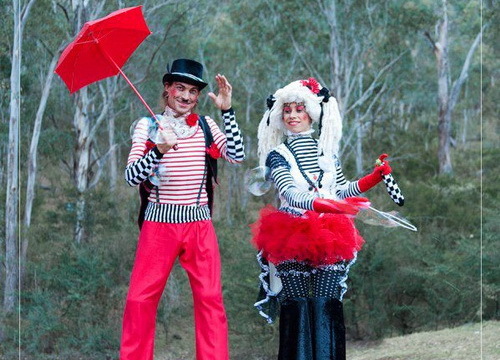 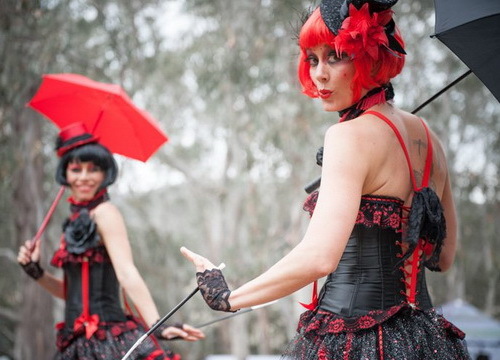 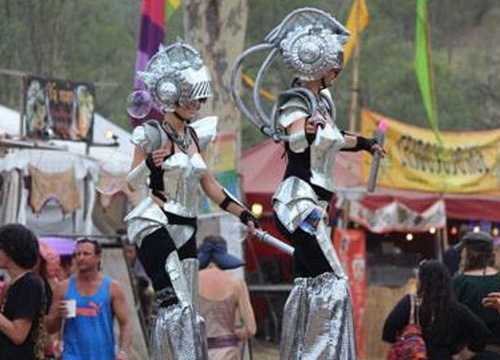 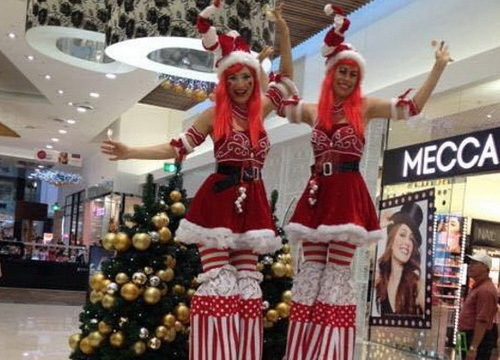 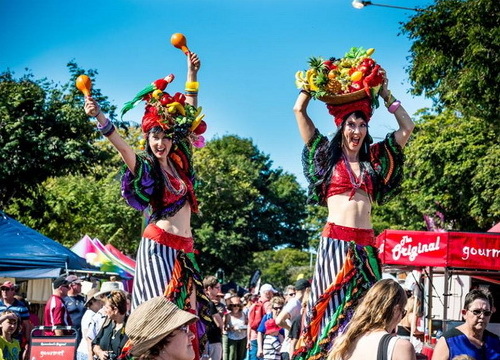 Australia's best Stilt Walking Entertainers! 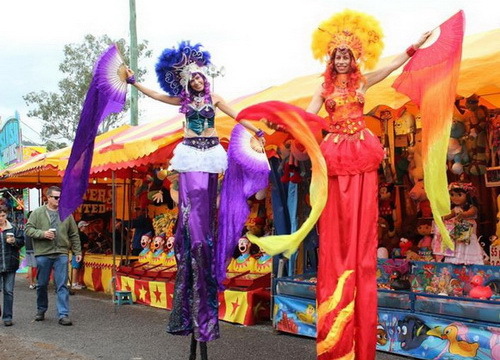 Select from a wide range of stilt walking acts, costumes and colours to liven up any event. 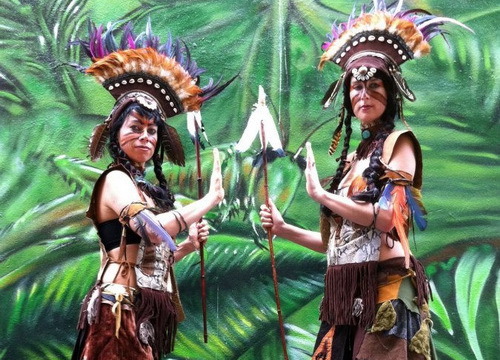 Our stylists offer custom made solutions! 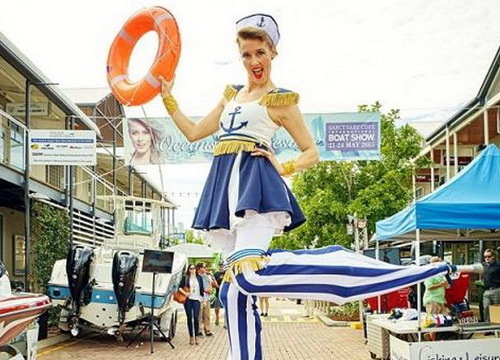 Contact us today for an obligation free quote and hire the most popular stilt walking entertainers to impress your guests! 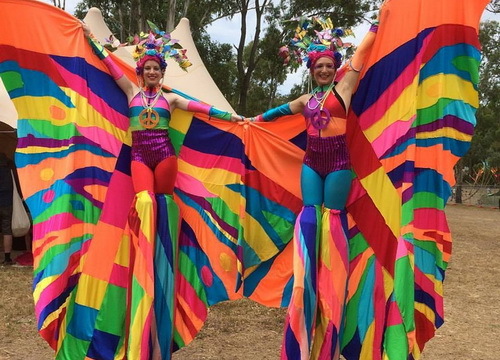 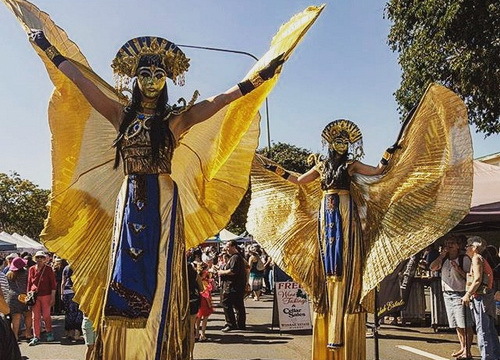 Be it a parade, circus, a magic show, a wedding or whatever the occasion, our stilt walkers will entertain your guests with laughter, juggling, magic and other tricks that will be enjoyed by young and old. 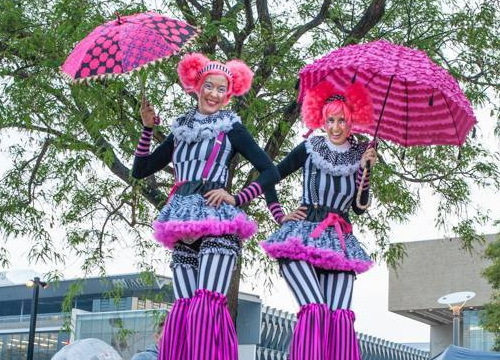 We offer a wide range of stilt walking acts, costumes, colours and custom made solutions to suit your event theme and entertainment vision.